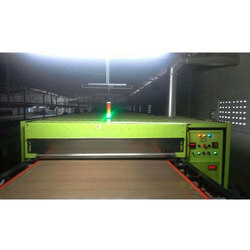 Leading Manufacturer of gas curing machine, double conveyor gas curing machine and textile curing machine from Coimbatore. 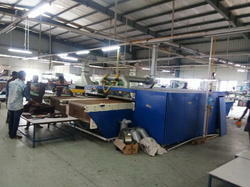 We are one of the leading manufacturers of Gas Curing Machine. We are the Customized Manufacturers of Double Conveyor Gas Curing Machine as per the requirements. 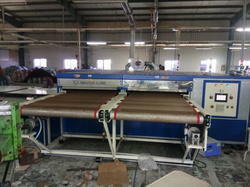 We are offering Textile Curing Machine. We are the customized manufacturers of Gas Curing Machine as per the requirements.